If two souls are made for each other, then they are bound to meet no matter their age, language, caste or religion. 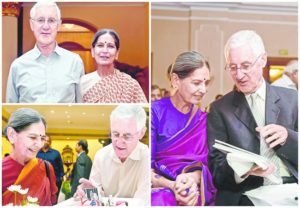 We have known many celebrities who got hitched to foreigners but many of you might not know that there are many star cricketers who fell over head over heels in love with Indian beauties. Let’s have a look on the list. 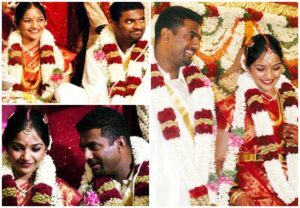 Former Srilankan cricketer Muttiah Muralitharan married Madhimalar, daughter of S. Ramamurthy of Chennai. The couple is happily married with two sons. 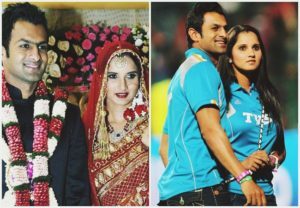 Tennis sensation Sania Mirza earlier got engaged to her childhood friend but due to some reason, their marriage was called off. Then she married popular Pakistani cricketer Shoaib Malik in 2013. Their marriage created lots of controversies but the couple never paid heed to it. 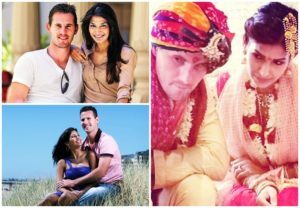 Australian cricketer Shaun Tait got hitched to Mashoom Singh in 2014. Their wedding took place in Mumbai and many cricketers attended their wedding. 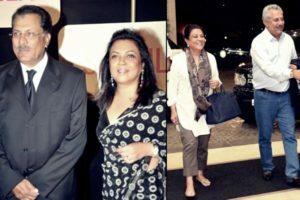 Pakistani batsman Zaheer Abbas met Rita Luthra in 1980s when she was in the UK studying interior designing. After marriage, Rita converted herself to Islam and became Samina Abbas. 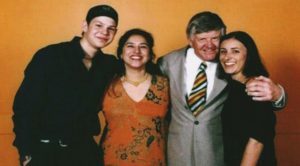 Mike, who was one of the captains of England fell for the daughter of famous industrialist Gautam Sarabhai, Mana Sarabhai. He was so in love with Mana that he learned Gujarati for almost four years. They are happily married and have two children. 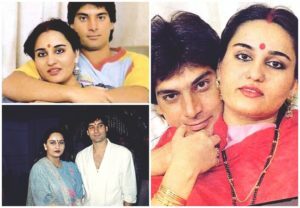 Former Pakistani cricketer Mohsin Khan fell for Bollywood actress Reena Roy. 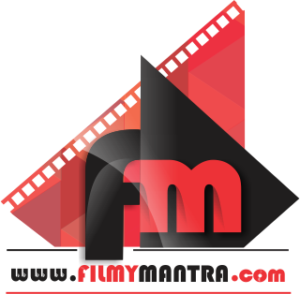 He later joined the film industry and married the actress. The couple also had a baby girl but unfortunately, their marriage ended in divorce. New Zealand’s cricketer Glenn Turner tied the knot with Sukhinder Kaur in 1973. They have two kids.